No additional equipment is necessary. 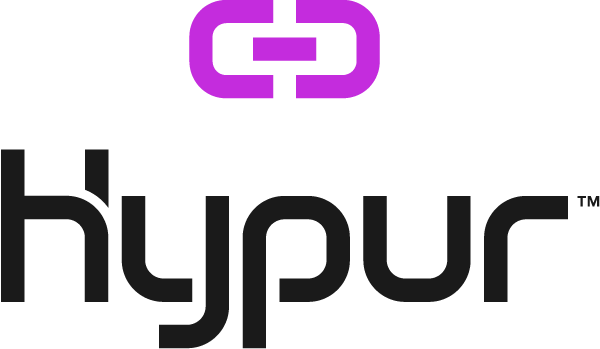 Hypur is web based, so you can accept payments on any computer with an internet connection and a USB port for a USB number pad. Note: USB number pads are not compatible with tablets and mobile phones. A digital number pad will be displayed on the touch screen if payments are accepted using a tablet or mobile phone.